Television show host and personality who is widely recognized for his work on the long-running talk show Ponele la Firma. 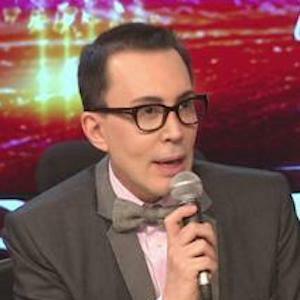 In 2017, he was a jury member of the reality television series Bailando por un Sueño. He began his career in broadcast by working on the radio program Who is Who. In 2013, he published a book titled Everything I Know. He posed for a photo with model Luciana Salazar in late 2017.